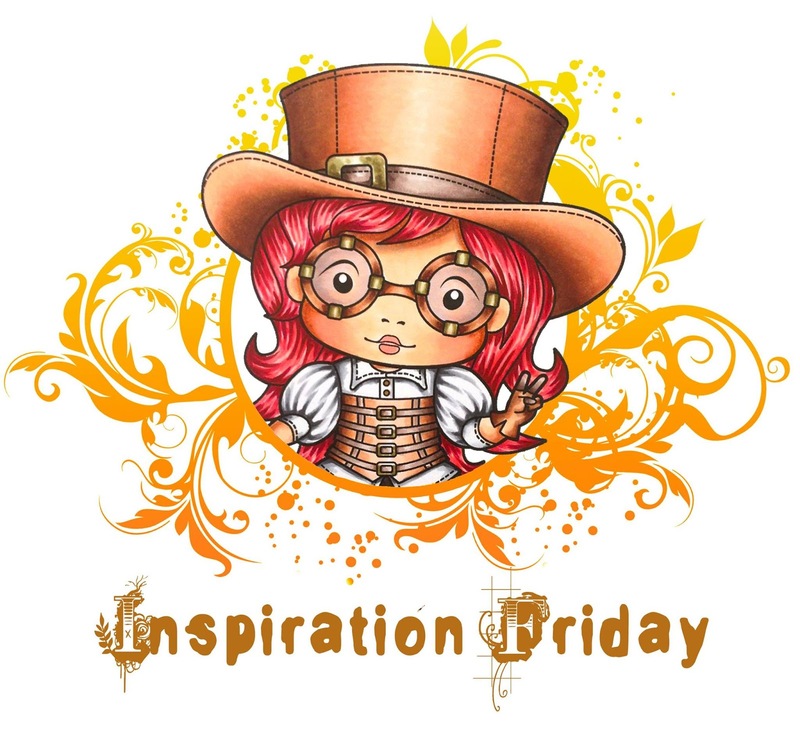 It's MEG here with you today to share some super-cute creations from Team Friday! I hope you are inspired by our makes! 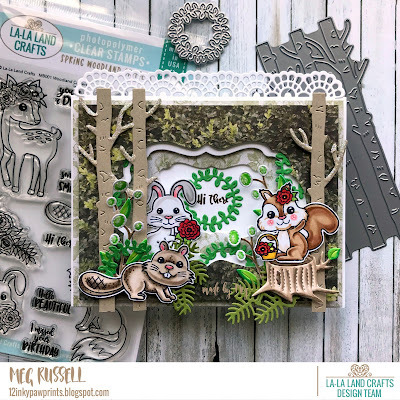 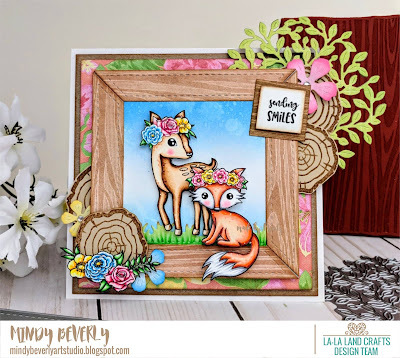 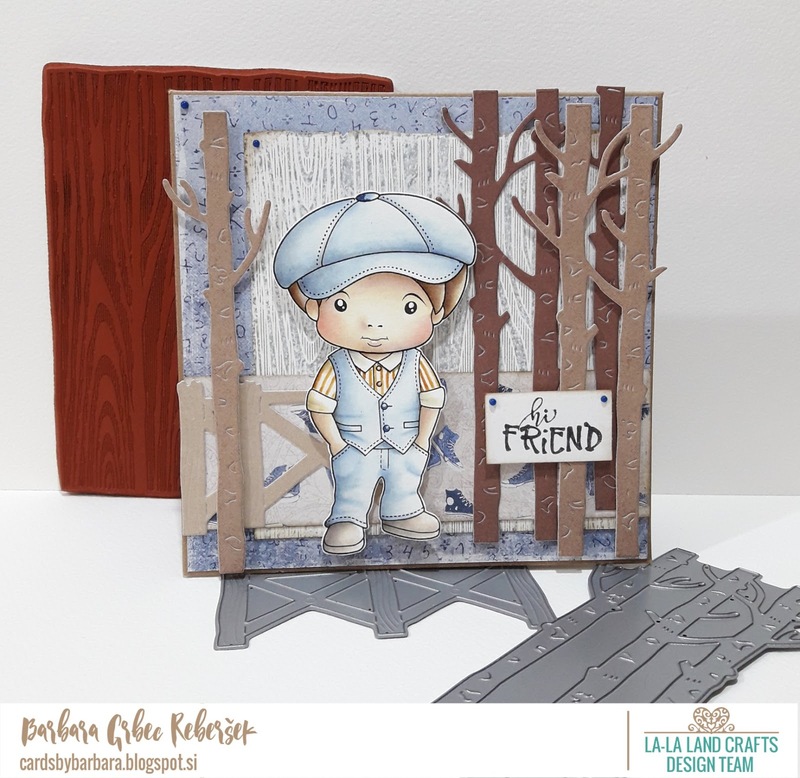 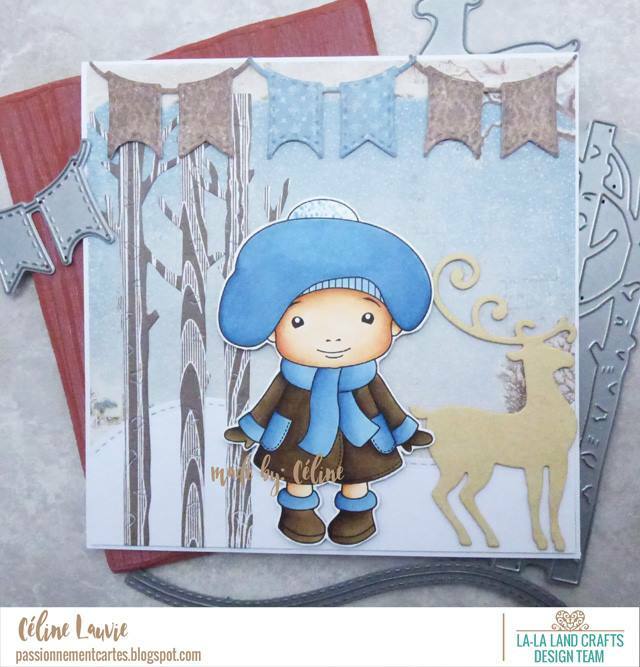 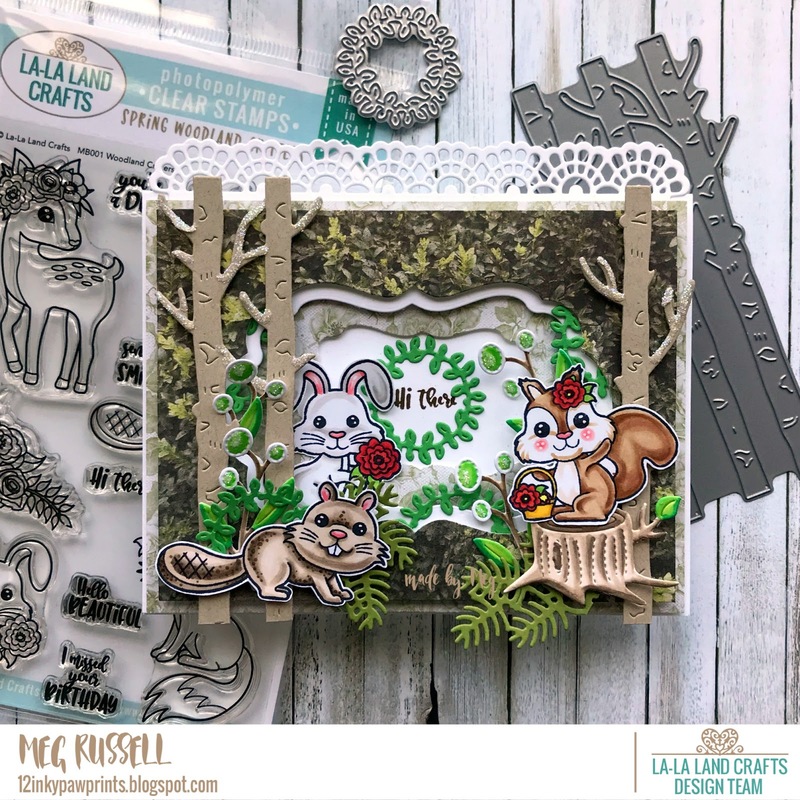 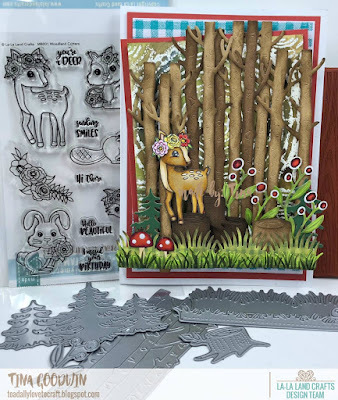 I hope you're inspired by these makes to try out your own creations using La-La Land stamps and dies!